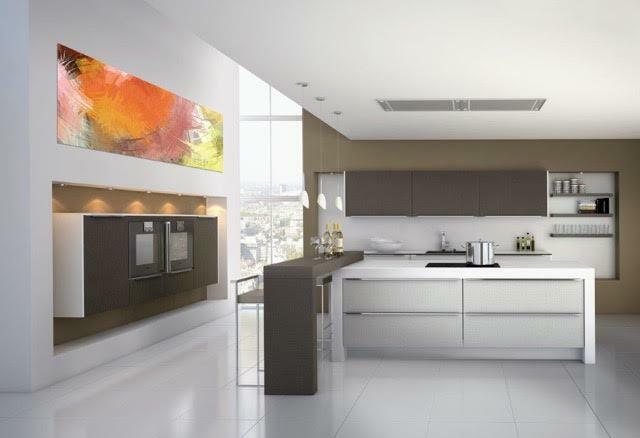 For well over 20 years we have worked mainly in the Blackheath & Greenwich areas providing very contemporary kitchens to new modern upmarket houses, flats and apartments. 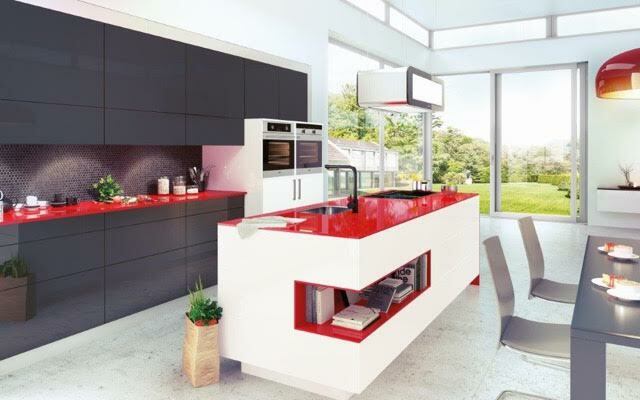 Our relationship with these developers has been excellent and they appreciate our trouble free designs and project management, this formula has won us repeated business. 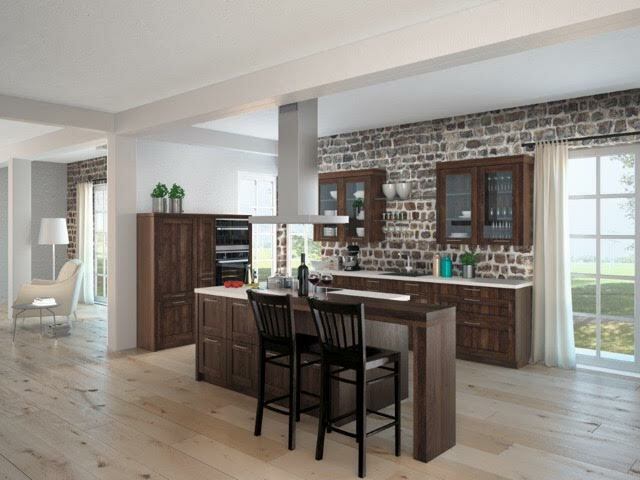 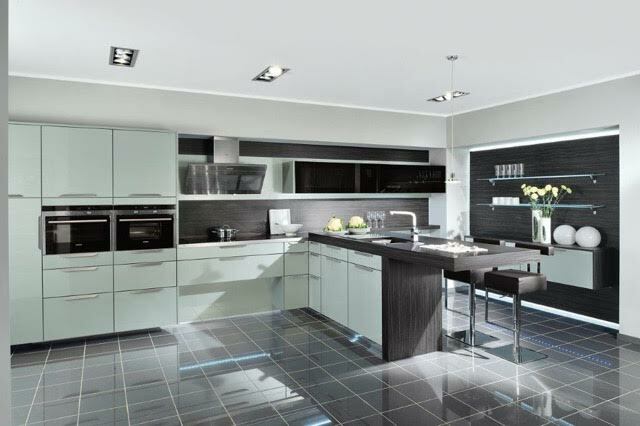 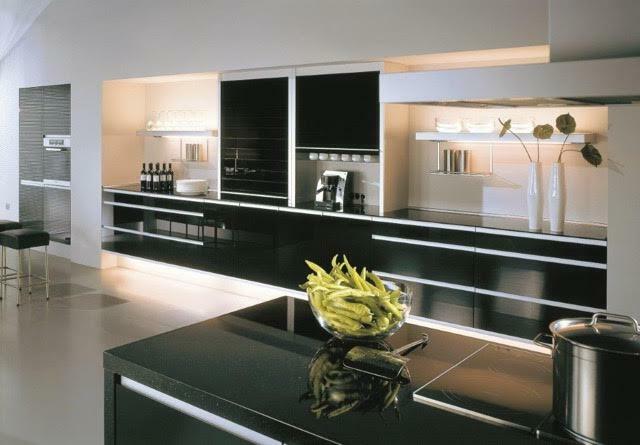 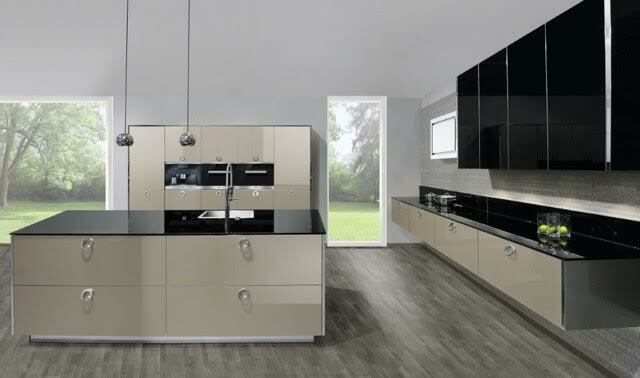 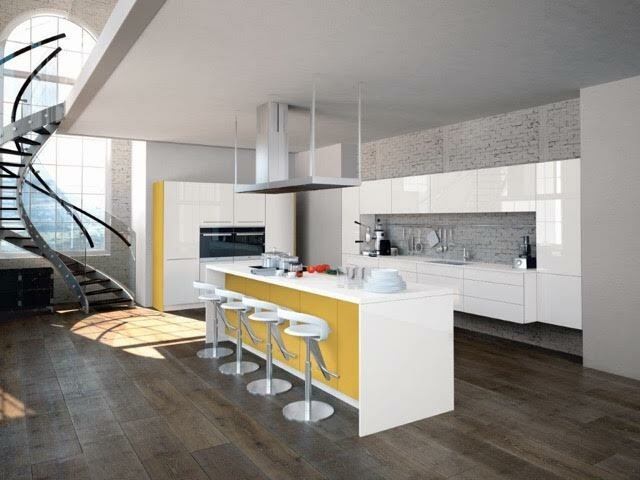 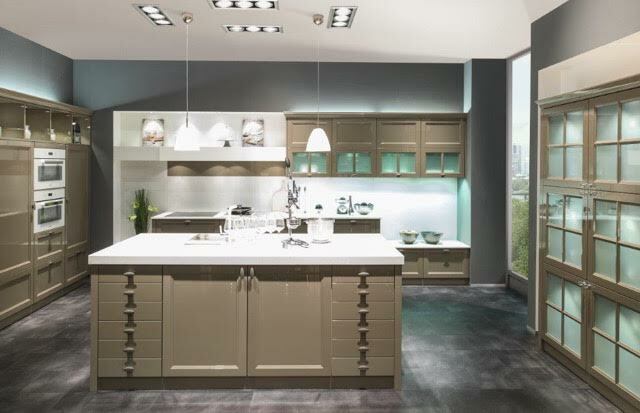 Beckermann kitchens of Germany produce a top quality fully assembled product, on time, on budget and direct to site. 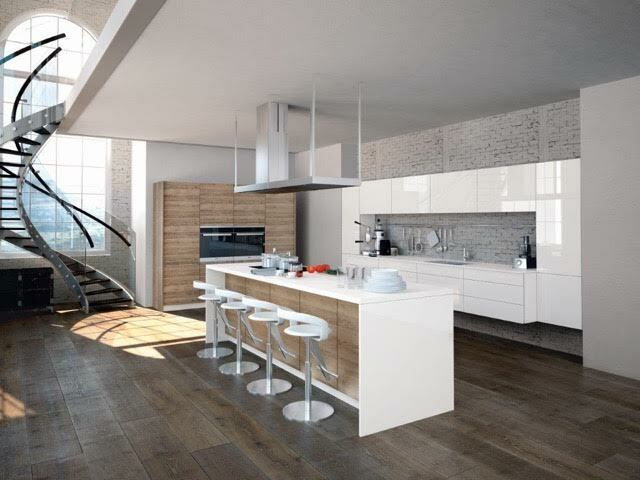 For this reason Beckermann is our perfect choice. 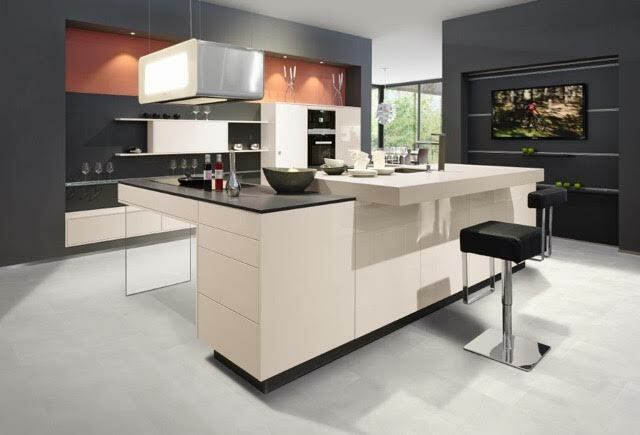 We can top this off with work surfaces to suit and these are generally stone composites or granite finishes. 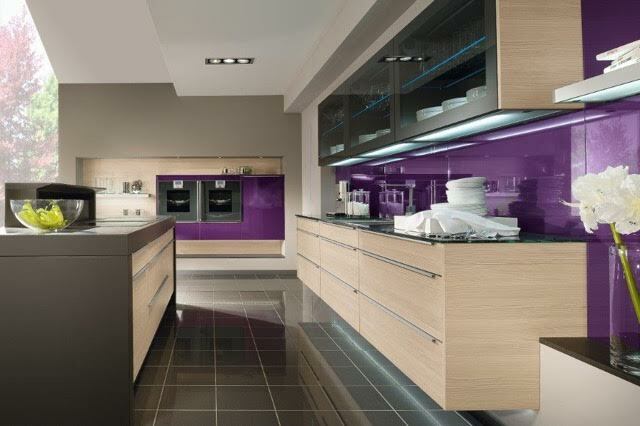 We have access to fabricators who can provide Corian, Hanex, Hi Mac, oiled wood or laminate.